On the occasion of the World Day Against Child Labour on Monday, actor Riteish Deshmukh and his brother Dhiraj Deshmukh stood up against child labour and urged fans to help children to go to school. "Creating an opportunity for every child to go to school is the greatest service not only to your own country but also to humanity," Riteish posted on Twitter. Riteish, who is married to actress Genelia Deshmukh, has two sons -- Riaan and Rahyl -- with her. Dhiraj tweeted: "Just like my kids need education first, I stand for every child to be in school and not working. The World against child labour." 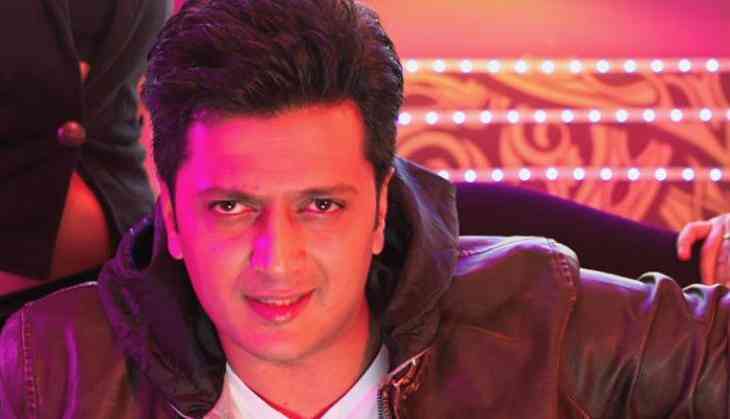 On the work front, Riteish is currently gearing up for the release of "Bank Chor", which also features Vivek Oberoi. The film will release on Friday.